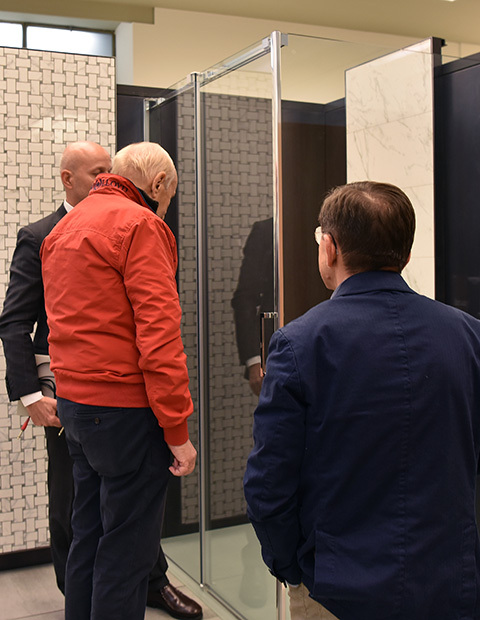 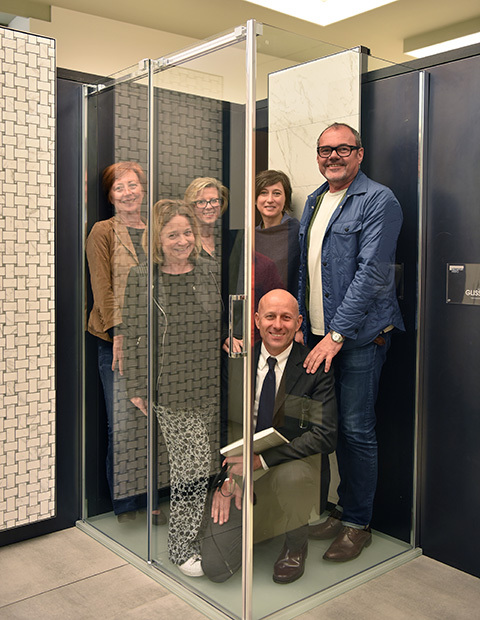 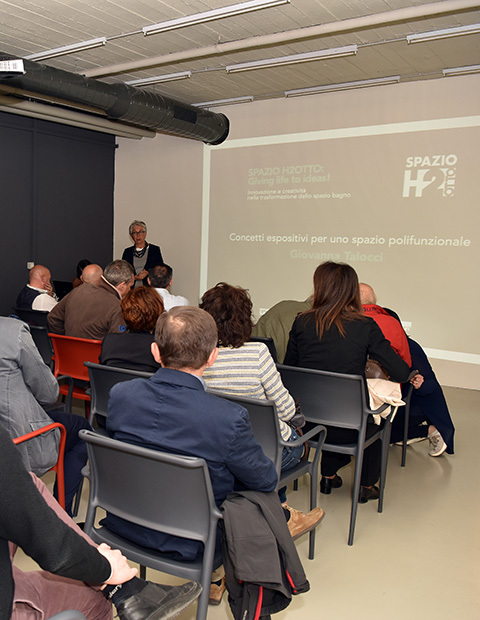 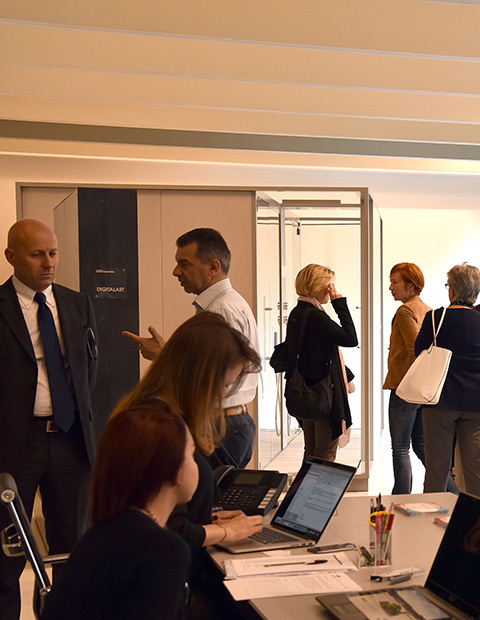 H2Otto, the showroom dedicated to designers, architects, general contractors and construction companies is back to activity after the renovation of the space; for such an occasion an event was organised about "Giving life to ideas! 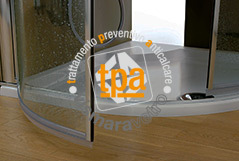 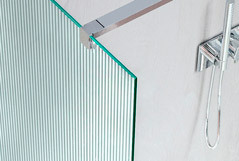 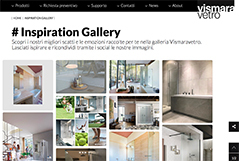 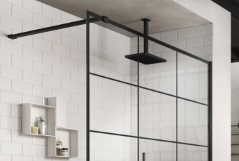 Innovation and creativity in the bathroom space transformation". 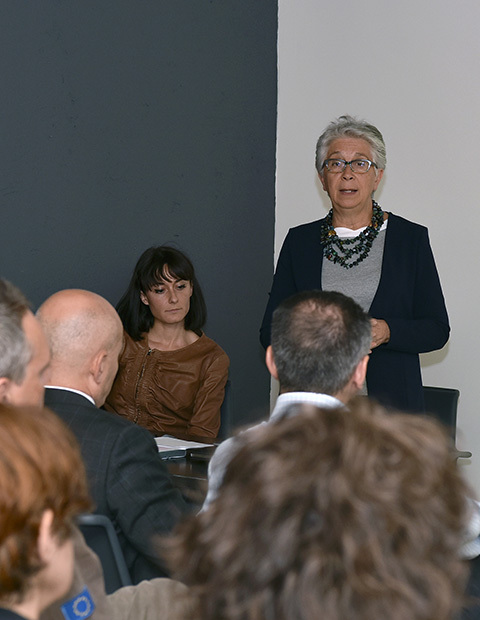 The evening started with the intervention of Giovanna Talocci, Vice President of ADI, Designer and Creative Director of H2OTTO showroom, who explained about the exhibition concept of H2Otto multifunctional space; followed by the coordinator, Marco Bosco, who spoke about the start up and the evolution of the show-room. 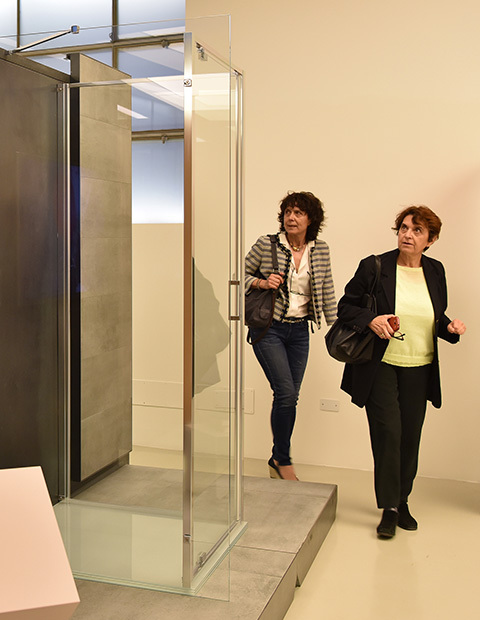 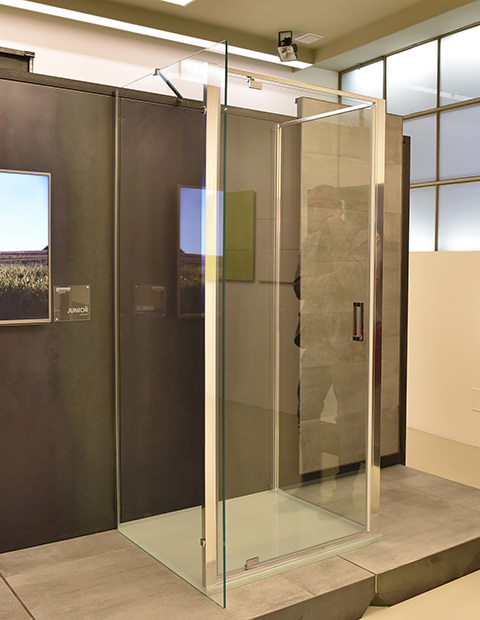 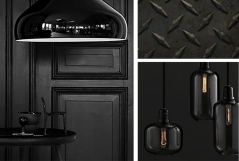 - Vismaravetro, with Luca Nebbia’s intervention about "past and present, legends and technology, craftsmanship and industrial care in glass treating." 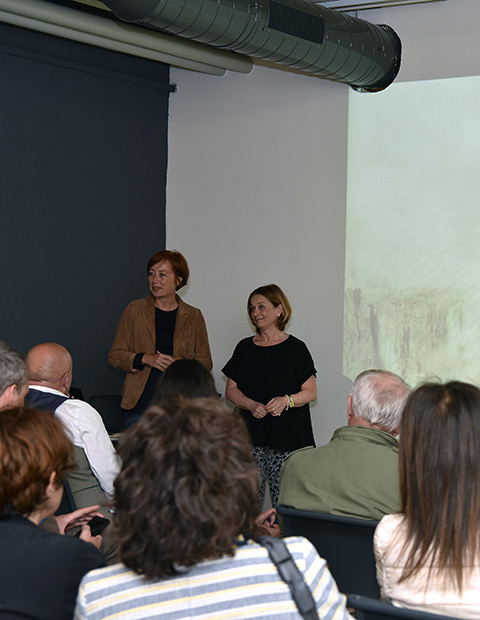 - Effegibi with Manuela Tesei and Cristina Schiavon talking about "PERFECT WELLNESS: a sole philosophy for Home and Hospitality." 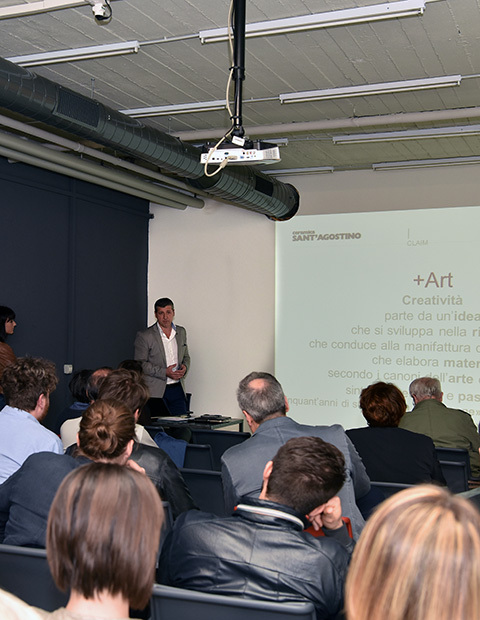 - Ceramica Sant'Agostino, with Emanuele Soldo, who presented the + Art "project “we don’t only interpret the materials, but we create ceramics." 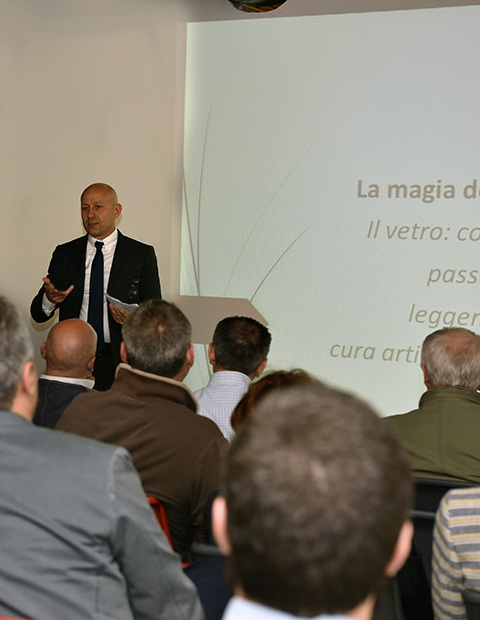 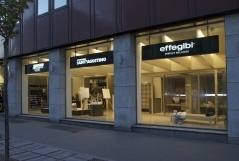 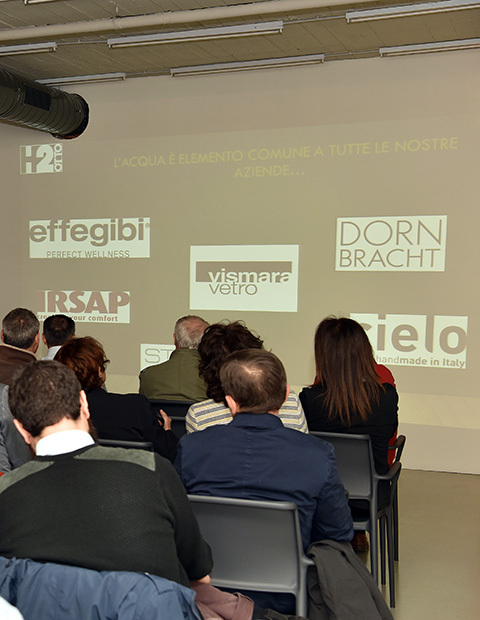 The event was attended by many architects and dealers of the three companies. 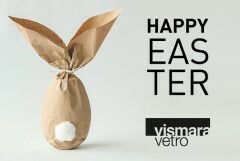 Vismaravetro and its partners were excited for so many guests and for the outcome of the evening.